Job Master provides real-time business process automation and event driven job scheduling. Free your staff of mundane routine processes with automatic, time specific or event driven processes. Because it is BirdDog you can rest assured knowing Job Master is Macola integrated to increase and secure the quality of data touching your database. 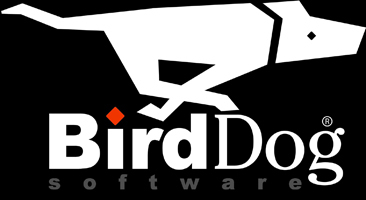 Many BirdDog solutions are 'Job Master enabled', for instance, OrderImport is Job Master enabled. 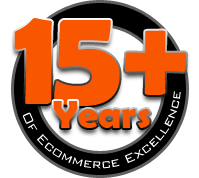 Together these programs automate the Order import process either by timed file checks or continuous scans. Remove the oops factor from your routine processes and make Job Master the task master of your companies scheduling. Purge Tables - Set your data retention policy and forget it!